The I2C LCD backpack is a small PCB that can be soldered onto the back of LCD allowing it to be controlled using an I2C bus. 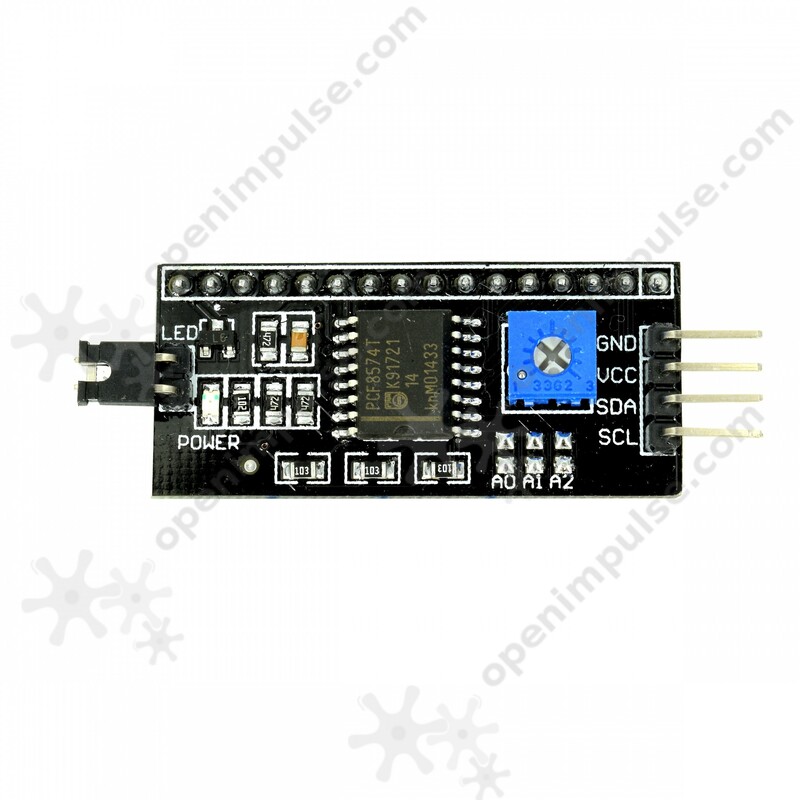 This is compatible with LCDs that use HD44780 display controller. 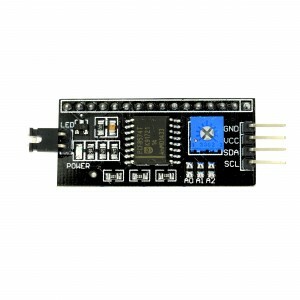 The I2C LCD backpack is a small board that can be soldered onto the back of LCD for it to be controlled directly from a microcontroller using the I2C interface. This LCD backpack is compatible with several LCDs that use standard HD44780 compatible interface such as LCD1601, LCD1602, LCD1604 and many others.